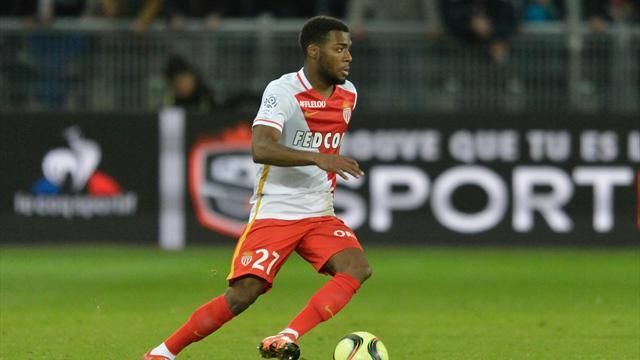 Telefoot are suggesting that we’re in the hunt, along with Juventus and Spurs, for AS Monaco prodigy Thomas Lemar. The 21-year-old scored 14 goals and registered 14 assists in all competitions this season just gone, helping his beat beat PSG to the Ligue 1 title. Lemar played on the left of a 4-4-2 for Monaco, but would fit perfectly in either of the wide roles in the 4-3-3 Jurgen Klopp most often deployed in 2016/17. He’s skilful, quick and importantly has an incredibly high ceiling which could be reached under Klopp’s guidance. However, Monaco will demand an extortionate fee and having lost Bernardo Silva already, will be keen on keeping their better players at the club.